The Charlotte wedding cake is dazzling with a feather topper and dried roses. 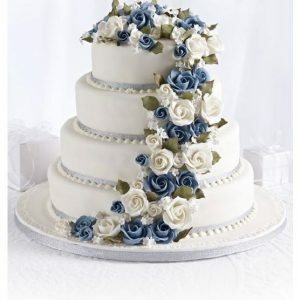 This cake is a beautiful contemporary design. 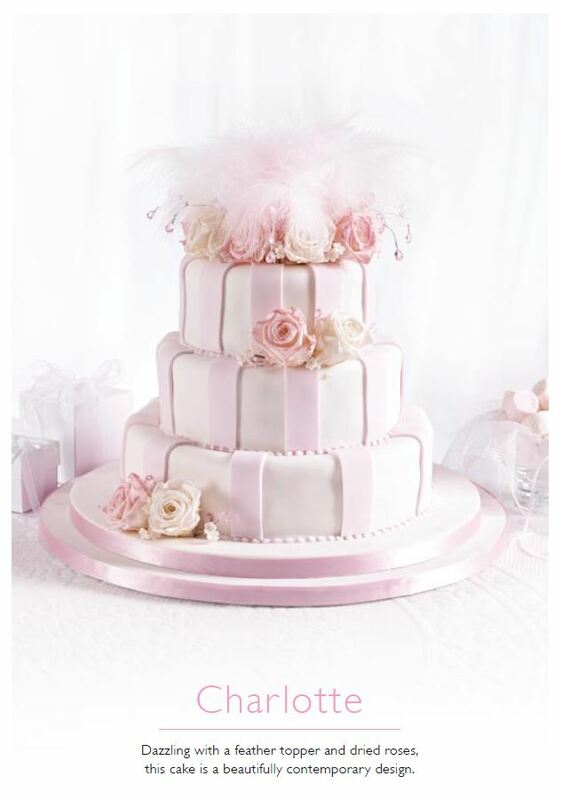 The photo shows pastel pink ( baby pink) cake – the colour of the icing can be amended to match your colour scheme. 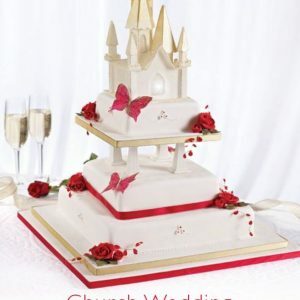 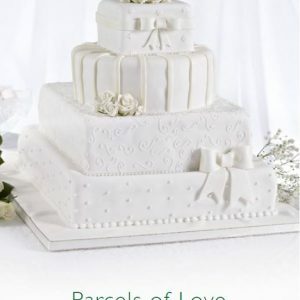 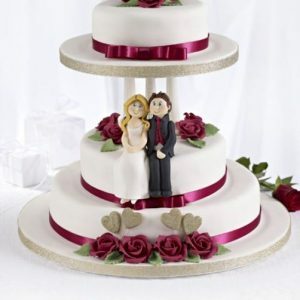 Price includes a wedding cake stand , cake knife and delivery to your venue .